This year, the Best Animated Short is very diverse. Some of the nominees come as no surprise (Pixar picked up yet another nomination, and very possibly the win.) The stories range from tales of sad childhoods to the story of a group of anthropomorphic animals in a therapy session. Below, POPAXIOM ranks the nominees in order of preference and personal opinion, not necessarily the order of likelihood of winning. Weekends is a silent short that played at festivals including the 2018 Los Angeles International Film Festival. It tells the story of a young boy who splits his time between his recently divorced parents. There is typically a weak link in the nominees — an ambitious swing and a miss that has artistic merit but doesn’t scream “Oscar-worthy”, and this is that film this year. The animation style has a lot less polish than the other nominees, and the story has less focus. Simply put, the film isn’t that interesting. It’s far from bad, but it fails to stack up to some of the other contenders. 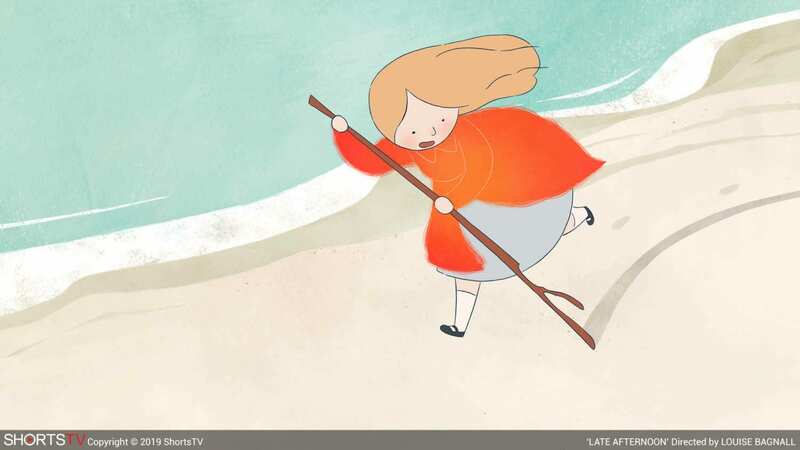 Late Afternoon is an Irish short that played festivals such as the 2018 Tribeca Film Festival. It follows an elderly woman who travels back in time through her memories when she is presented with certain stimuli. This is a simple, but sweet short that is likely to touch anyone’s heart. The animation style is rather complex, with a pretty good range in the diversity of the visuals. In terms of story, there is quite a bit of emotional resonance, but the character development is pretty generic and reliant on archetypes. As a whole, Late Afternoon was nice, but isn’t anything mind-blowing. Animal Behaviour is a Canadian animated short that played at festivals including the 2018 Toronto International Film Festival. It features a group of anthropomorphic animals in a therapy session. The short juxtaposes its simplistic and playful animation style with subject matter that is surprisingly dark and thoughtful for a film like this. Every minute of the fourteen minute runtime is filled with laughs which result from a combination of satire, puns, and irony. The voice cast is excellent too, all of the actors doing a great job of bringing the characters to life. Overall, Animal Behaviour was an impressive and fun short that definitely earns its nomination. One Small Step is a short by TAIKO Studios that played at festivals like the 2018 Palm Springs International Shorts Fest. It tells the story of a Chinese-American girl named Luna who dreams of becoming an astronaut. The story is truly beautiful and inspiring, and the animation style is wonderful and immersive. A big part of the reason why this film is so successful is that it does an excellent job of building the characters despite its limited runtime. Out of all of the nominees, this is perhaps the one that could have been longer. 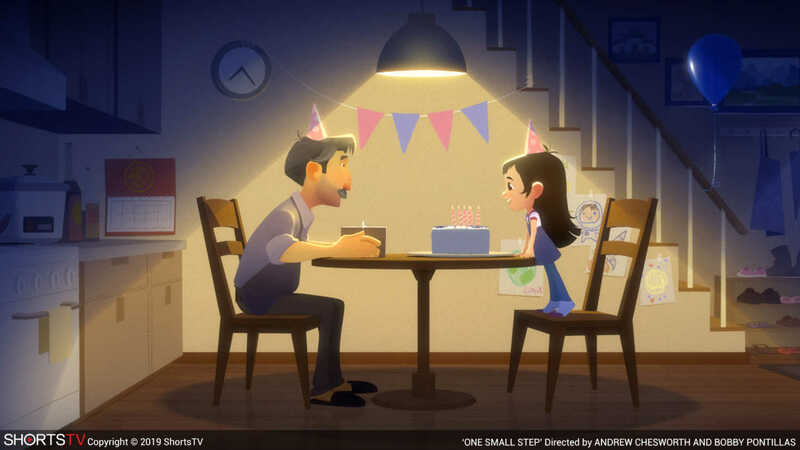 Although it isn’t as rounded as some of its competition, One Small Step sure is a great short. 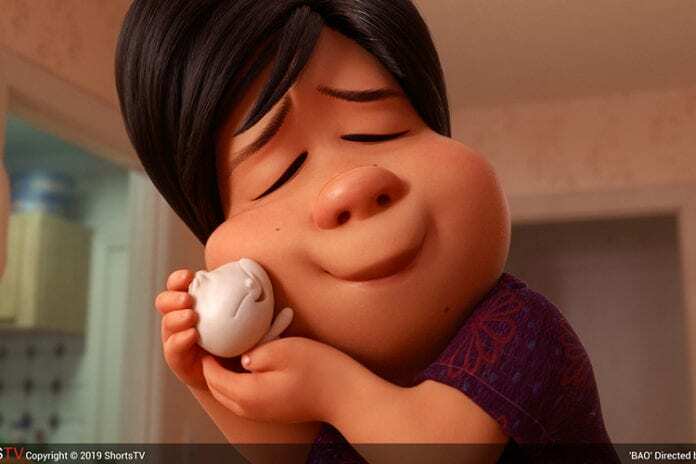 Bao is likely to be the most well-known of the nominees, as it is the Pixar short that was shown before Incredibles 2 in theaters. In the film, a Chinese-Canadian woman is faced with the challenges of motherhood when one of her handmade dumplings comes to life. The quality we have come to expect of the Pixar shorts is definitely shown in this film, as it is beautifully-animated, touching, and often funny. Even though the plot is whimsical, it is told with a lot of emotion and relatability. Pixar is wonderful at telling stories visually in a short amount of time and will never cease to impress. Bao is perhaps one of their best.